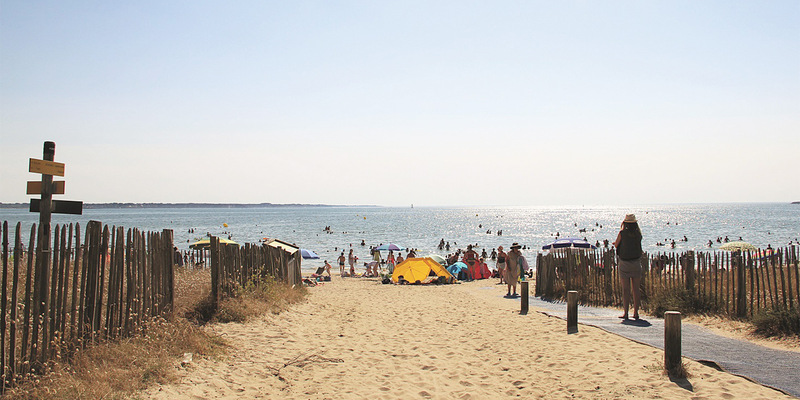 Ideally located steps away from the beach, the 3-star Campsite of the Domaine de Pont Mahé offers you unforgettable holidays 250 m from the Pont Mahé Beach!! 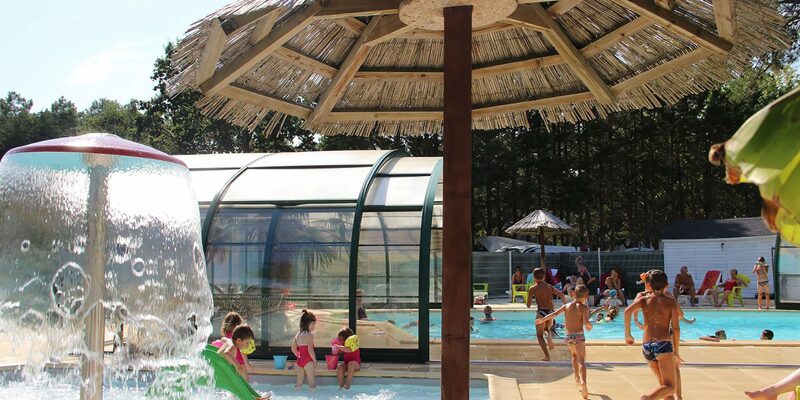 Relaxation and well-being at the Campsite of the Domaine de Pont Mahé with a heated, indoor swimming pool, paddling pool, water slide and water mushroom for the children! Close to the shops, this is the perfect place to enjoy the pleasures of a holiday at the Campsite of the Domaine de Pont Mahé!! In a park full of greenery, pitches for caravans, tents or campervans!! In the high season from July 1 to August 31, the campsite offers themed events, mini-club, playground, trampoline, lawn bowling, volleyball, table tennis for young and old, themed evenings and local services to make your stay on the Guérande Peninsula a relaxing change of scenery! Close to the campsite: the famous seaside resort of La Baule and its fine, sandy beach, the Guérande Peninsula and its famous salt marshes, the Atlantic coast suitable for water sports (kite surfing, windsurfing, kayaking), Velocéan cycle paths, Vannes, Pénestin, Saint-Nazaire or Nantes … so many reasons to stay at the Campsite of the Domaine de Pont Mahé in Assérac!! 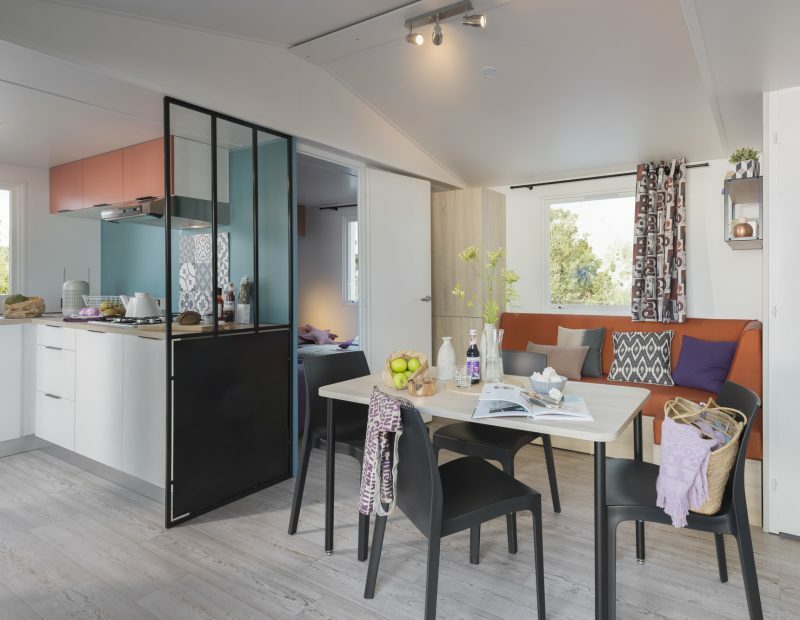 Reserve your rental mobile home by the sea, just 250 meters from the beach and spend a nice holiday near Guérande, between Southern Brittany and Loire Atlantique! 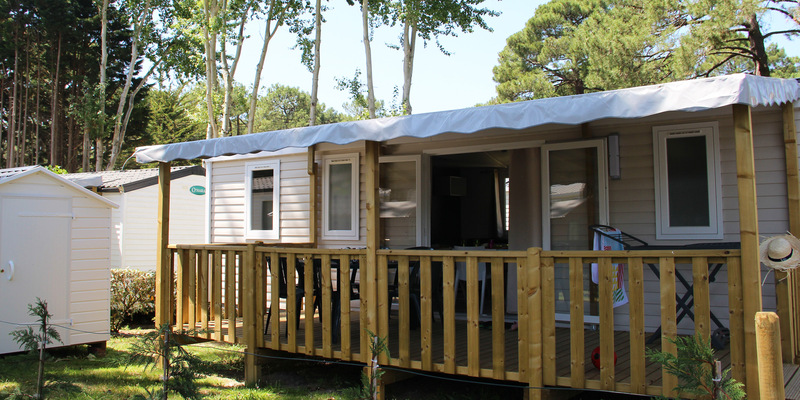 This 3-star Campsite of the Domaine de Pont Mahé offers you rental accommodation that is perfectly equipped for 2 to 8 people, a pleasant and comfortable place to live!! 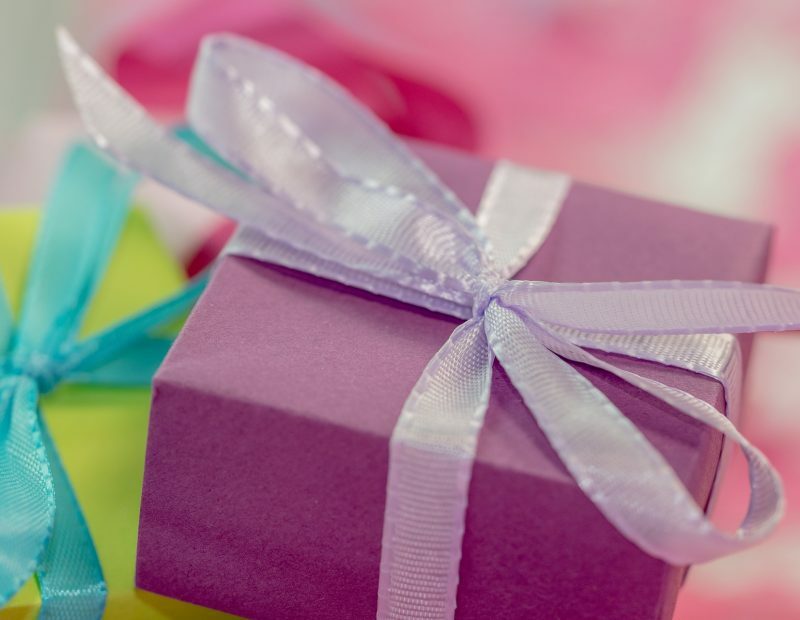 You will be so well settled that your family holiday between Southern Brittany and Loire Atlantique will be a pleasant and unforgettable moment!! Special offer for couples: €198 for 7 days, during the low season, from March 31. Take advantage of it quickly! 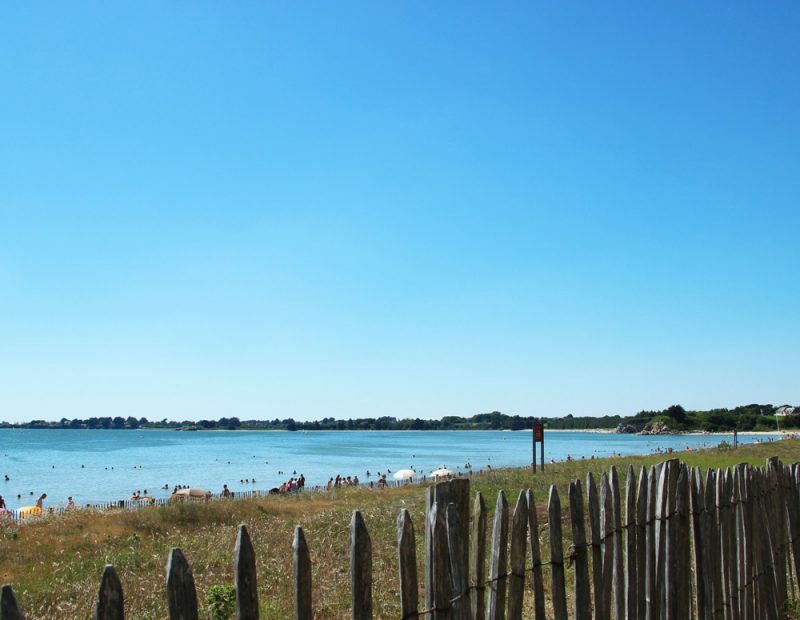 Only 250 meters separate the campsite from the Pont Mahé Beach in Asserac! Enjoy the pleasures of swimming, water sports, sandcastles and sunbathing! in the Bay of Pont Mahé! Make the most of your holidays in a campsite by the sea and enjoy the Pont Mahé Beach, where the water can reach 28° C! 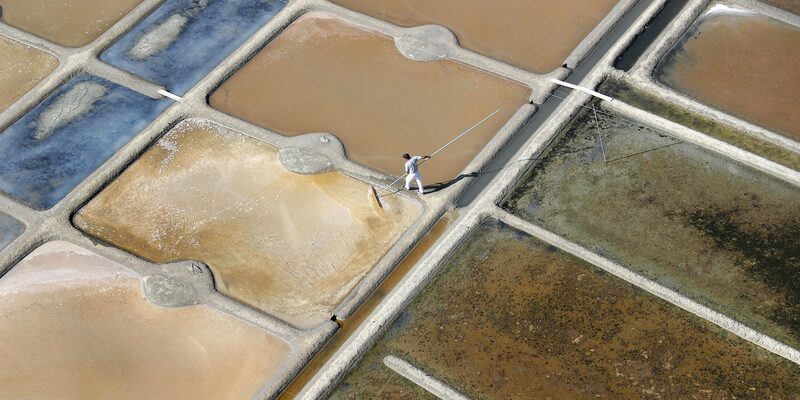 Come and discover the natural and cultural heritage of Southern Brittany and Loire Atlantique! !